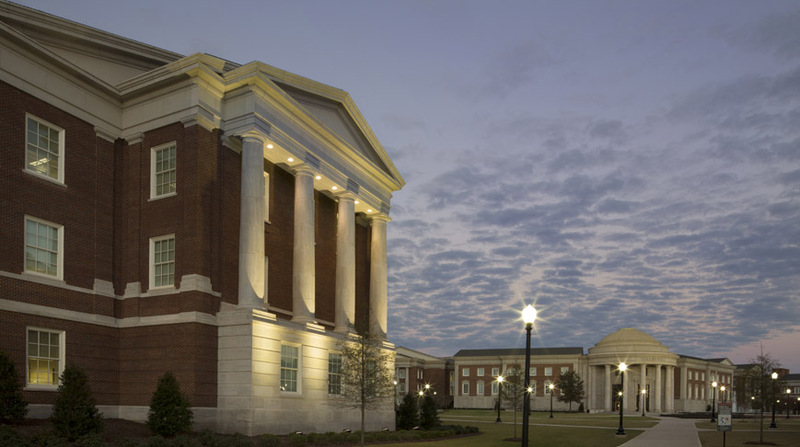 The $58 million Science & Engineering Phase IV facility is the fourth phase in over $300 million in Science & Engineering development constructed on the University of Alabama campus over the past decade. 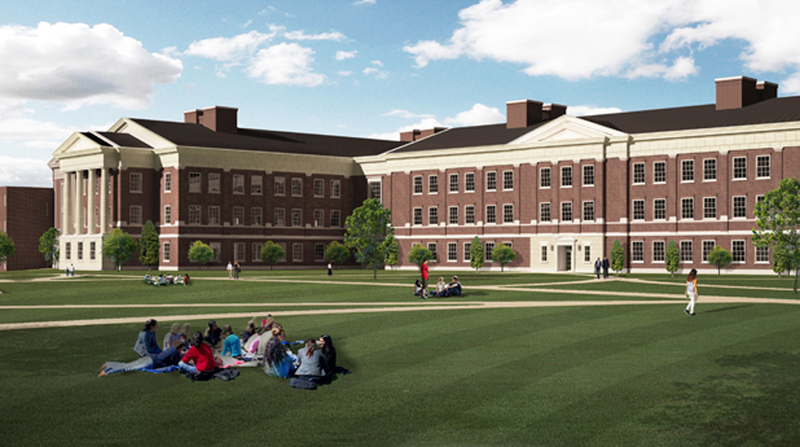 The Phase IV facility provides approximately 205,000 net square feet of research and instructional laboratories, research support amenities, faculty offices, graduate student workstations, conference/meeting facilities and collaboration spaces. 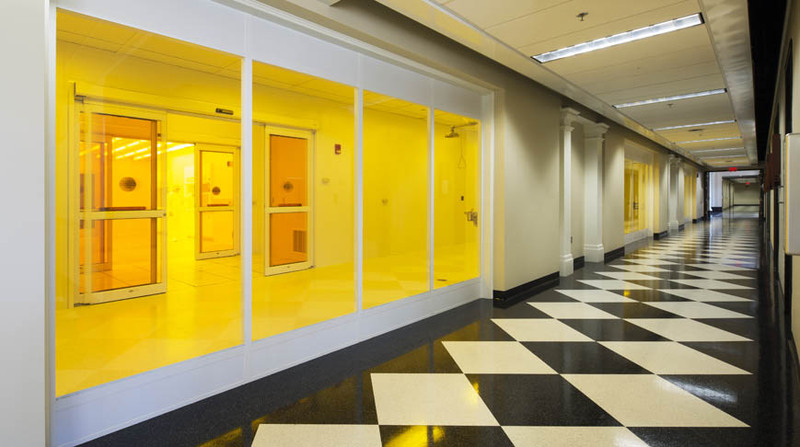 A key goal of the SEC Phase IV project was to create flexible research environments, including labs and core lab areas that can grow and change easily over time. 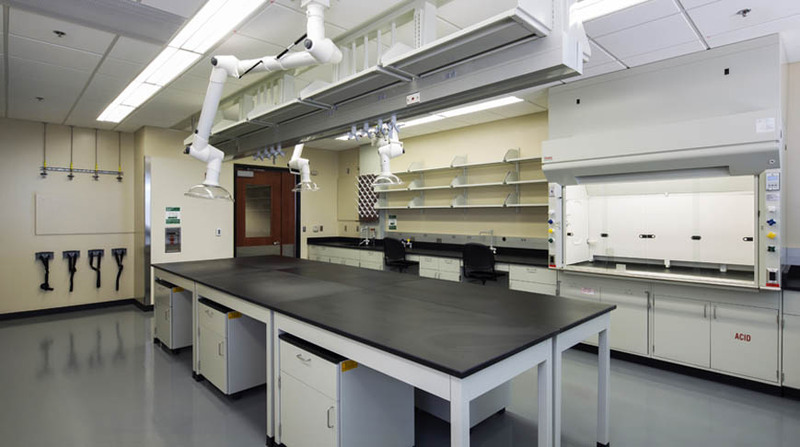 The ability to accommodate new research tools and equipment without major disruptions of the ongoing operations and/or investment of major costs is a key objective of the project. 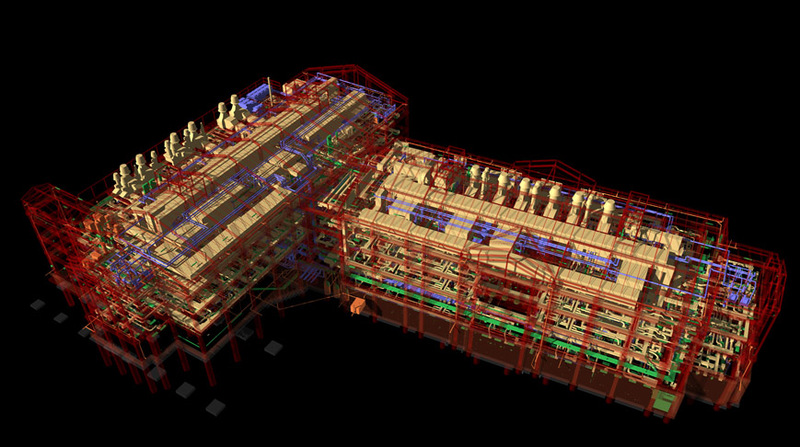 Building Information Modeling (BIM) technology was integral to this project, and the Doster model has been regarded as the most sophisticated BIM construction model produced in the Southeastern United States at the time of construction. 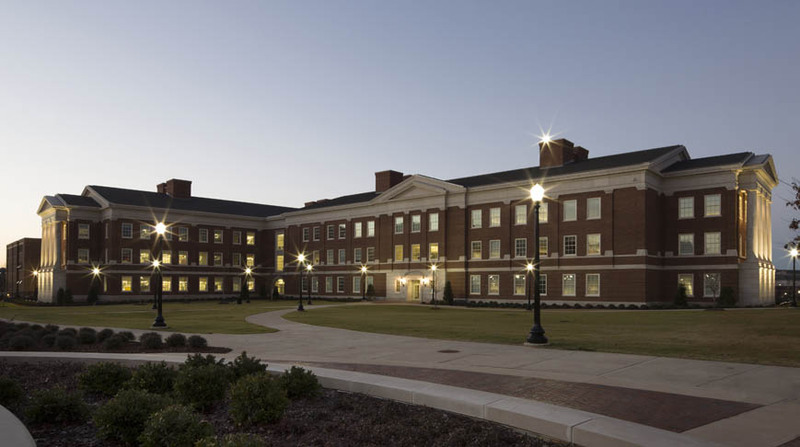 Doster performed in a competent and professional manner and delivered a very sound and quality project of which UA is proud.